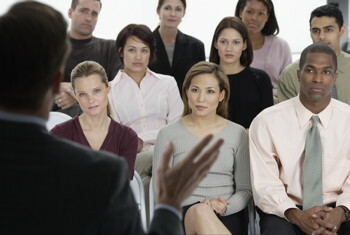 Professional development opportunities range from joining an association to taking workshops or courses for inservice teachers to obtaining an advanced degree in education. 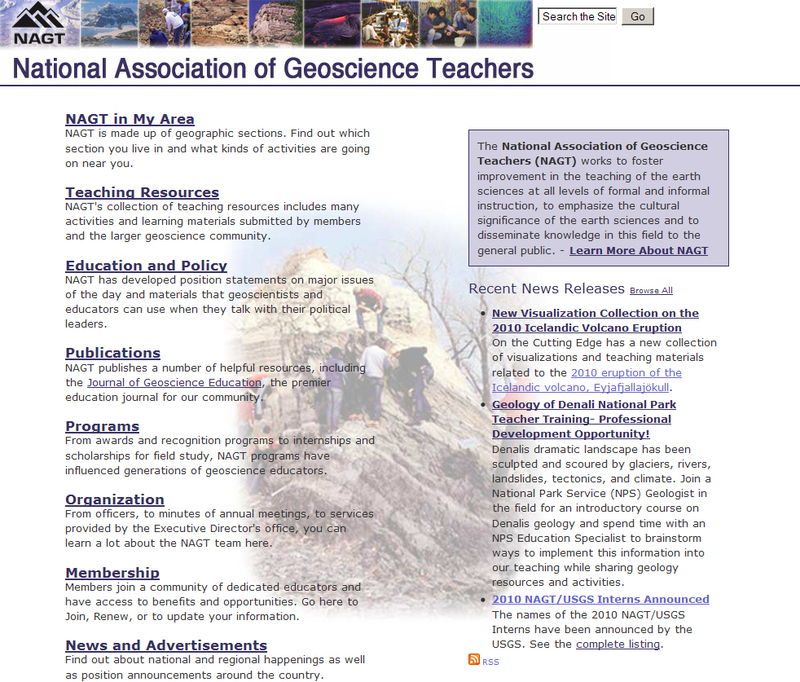 National Association of Geoscience Teachers - NAGT is a professional society for earth science educators at all levels. The organization maintains robust regional sections where educators gather to share ideas and materials. 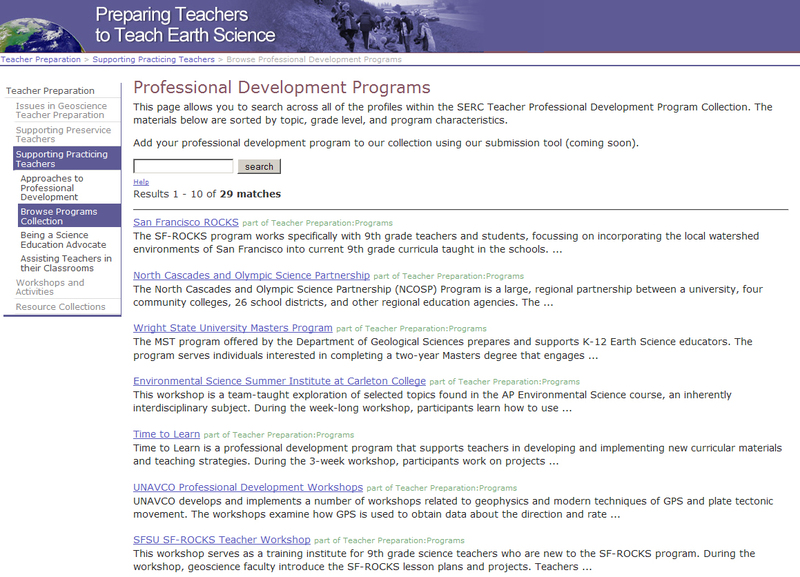 There are also a number of award and professional development programs open to K-12 educators. NAGT also publishes the Journal of Geoscience Education, one of the premier publications in geoscience education. Preparing Teachers to Teach Earth Science: Professional Development Programs - This program, developed under the DLESE Community Services project, has profiled a number of programs across the country where k-12 teachers can engage in professional development and continuing education.